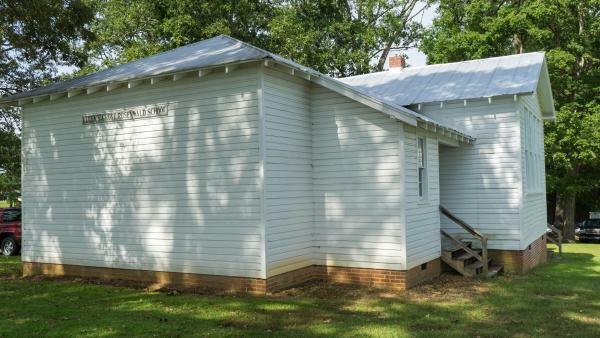 At the 4-H Rural Life Center in Halifax is a well-preserved example of a Rosenwald school house constructed in the 1920s. 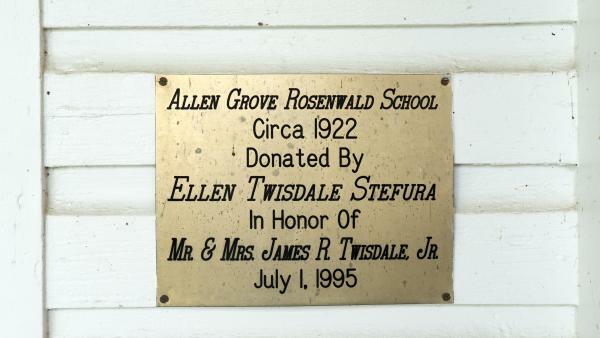 The school was relocated to this site from the Allen Grove community on Highway 561 (approximately 7 miles from the current location) in the 1990s. 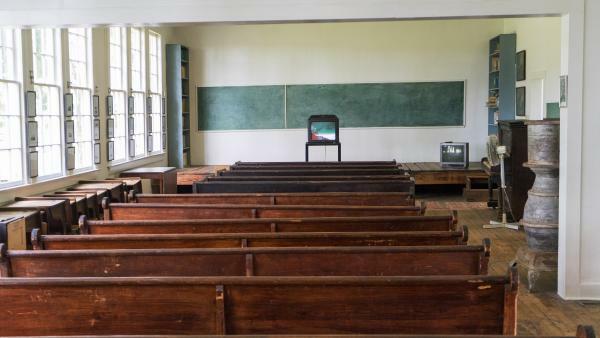 The Allen Grove Rosenwald School was used to educate African-American students from the 1920s until the late 1950s. Tours of the facility are available free of charge by request.